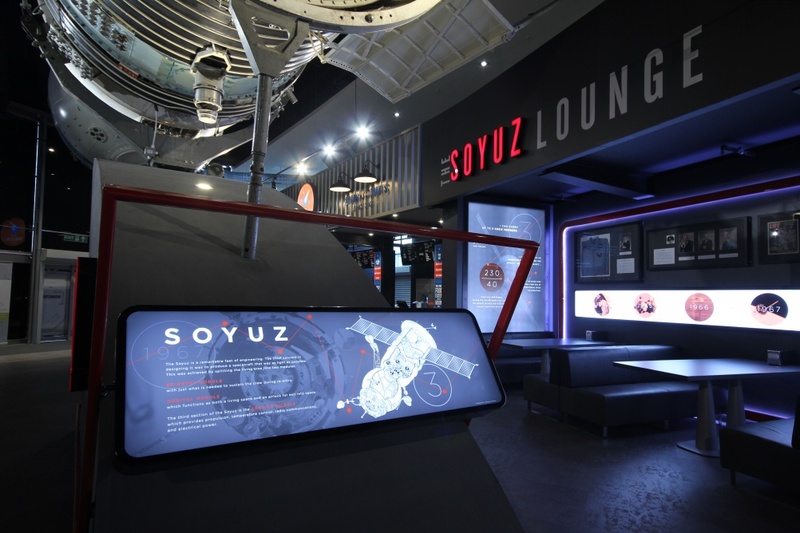 Mynt Design has created new wayfinding and interiors in an effort to bring more “theatre” to the museum entrance. 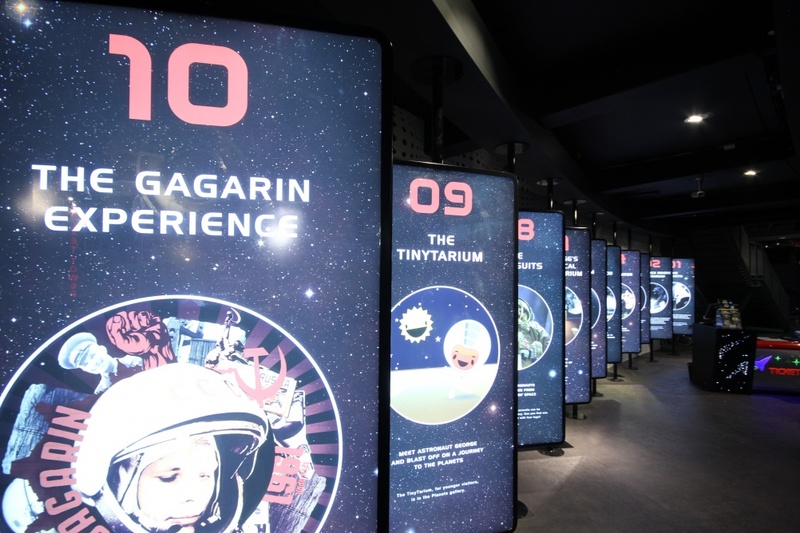 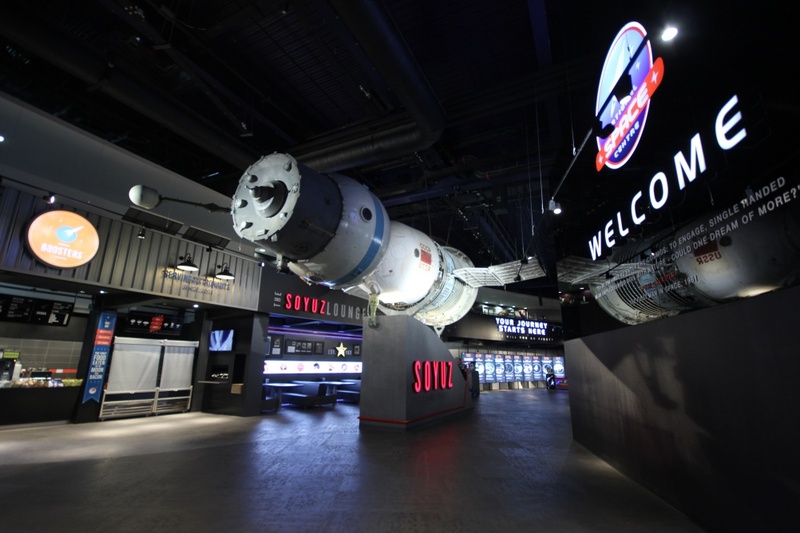 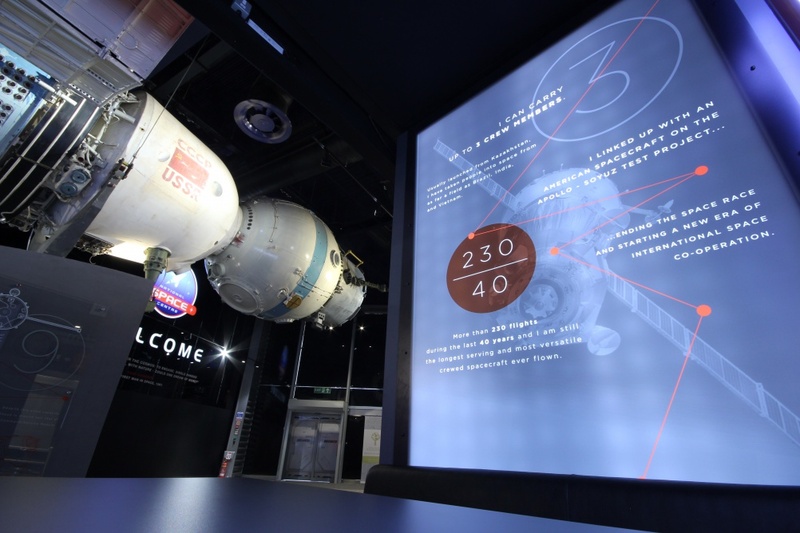 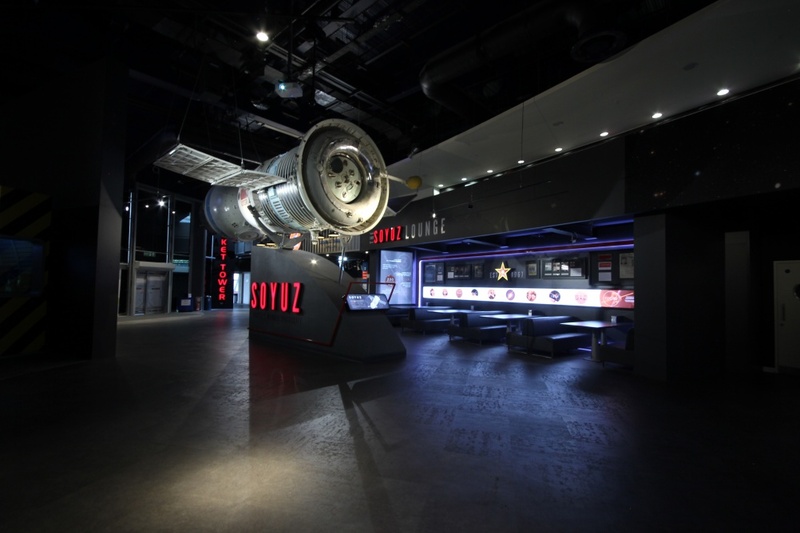 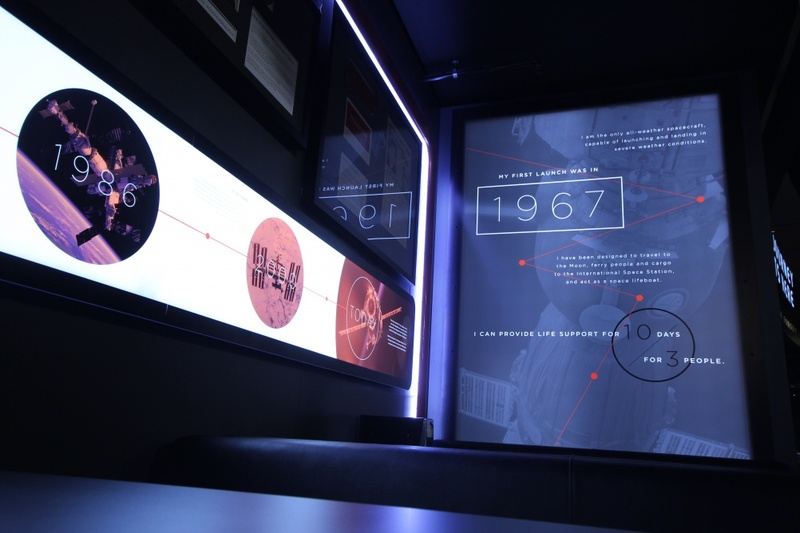 Consultancy Mynt Design has overhauled the entrance and front-of-house area at the National Space Centre attraction in Leicester. 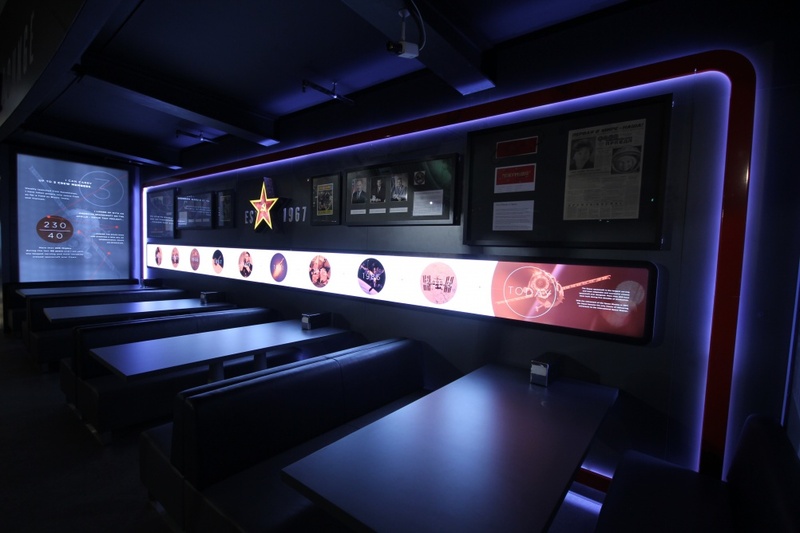 The consultancy has also created new café branding and signage, updated seating booths and a “more efficient” seating area. 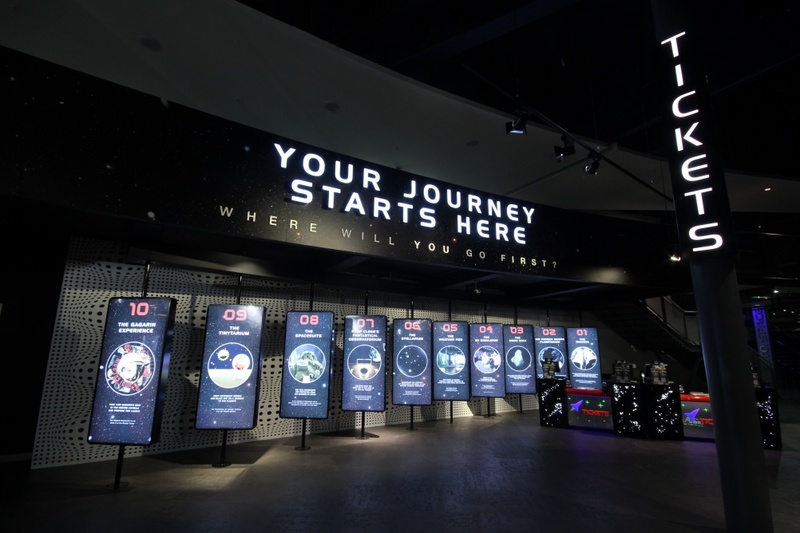 A new “countdown” installation showcases attractions at the museum while graphics wrapped around the exterior of the 77m Planetarium help to showcase it to visitors. 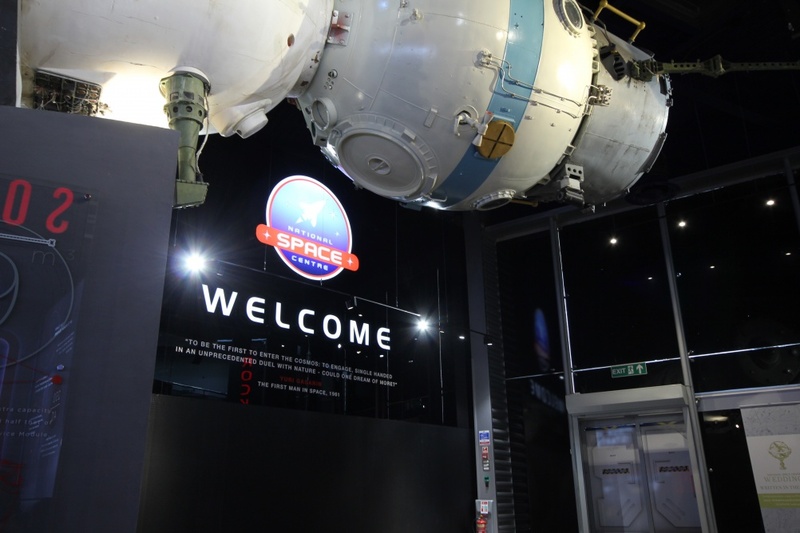 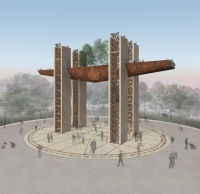 A spokesperson for the National Space Centre says the aim of the project was to “add the excitement and wonder that was missing from the main entrance area”. 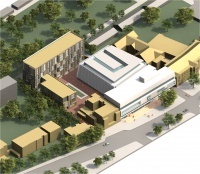 Mynt says it now hopes to work on further phases of development at the centre.